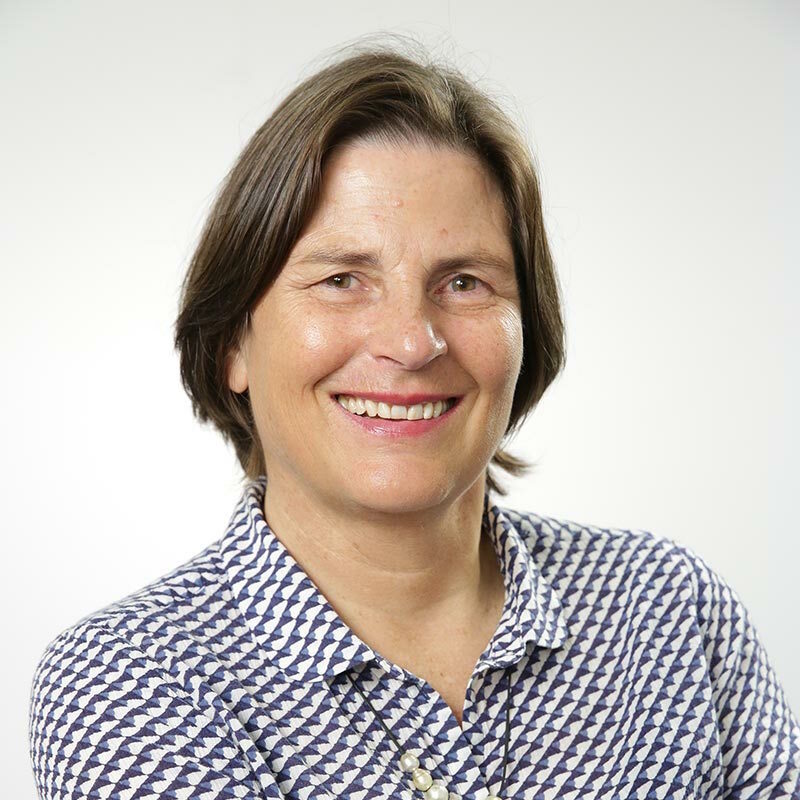 Sue Maslin is one of Australia’s most successful film, television and digital content producers with a track record of creating award winning feature and documentary films. Her most recent is the smash hit The Dressmaker, starring Kate Winslet and Judy Davis. It grossed more than $20 million at the box office and garnered the highest number of nominations at the 2015 Australian Academy of Cinema and Television Arts (AACTA) Awards, winning five including the coveted People’s Choice Award for Favourite Australian Film. She has worked on numerous, highly acclaimed features including Road To Nhill, and runs the innovative Film Art Media, a company that distributes documentary screen content across the world. Sue has made an outstanding thirty-five-year contribution to the Australian screen industry and this has been recognised in numerous ways. She was appointed adjunct professor of the School of Media & Communication at RMIT University and in 2012 received the inaugural Jill Robb Award for Outstanding Leadership, Achievement and Service to the Victorian Screen Industry. Reflecting her commitment to advocacy for women, Sue is currently a Patron of Women In Film and Television and the President of the Natalie Miller Fellowship, an organisation dedicated to inspiring leadership and increasing the participation of women in the screen industry.